The next available pickup date is highlighted below. Orders require a minimum of 2 days to process. Your Pecan Pie can be stored on the counter and should be consumed within 5 days. 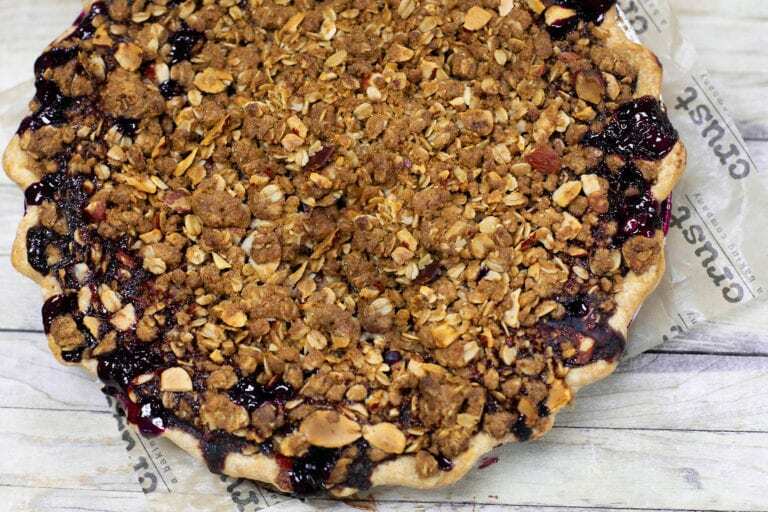 Reheating is not necessary, but you may warm an unwrapped pie for 15 to 20 minutes at 300 F degrees.